Whether it’s foot traffic to your retail store or an online purchase, there is no doubt that positive online reviews, combined with the power of local SEO, play a pivotal role in Search Engine Optimization and increased traffic to your business. 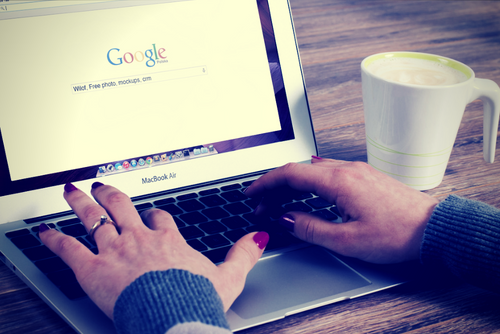 Let’s look at how positive reviews improve local SEO. 88% of consumers trust online reviews as much as a personal recommendation. According to Google, local searches lead to 50% of mobile visitors to visit stores within one day. These are a few reasons why it’s important to put an emphasis on good Customer Service along with prompt follow-ups after a purchase is made! 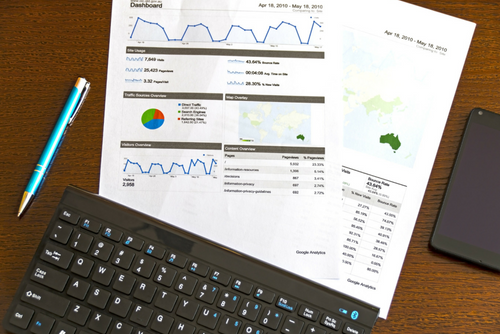 The equation is simple: Increase Review Volume = Higher Local Search Rankings. How do you get in the minds of potential customers? 70% of consumers will leave a review for a business when asked. There is no reason to be shy about asking for a review, and just like us… a simple reminder is all it takes during our busy schedule since it might not be on our to-do list. Every company that has a retail store or ecommerce website should be utilizing a Reputation Management Platform to improve local result pages. These platforms can manage all correspondence in one place which makes our lives easier! Make sure you claim and manage your Google My Business account. 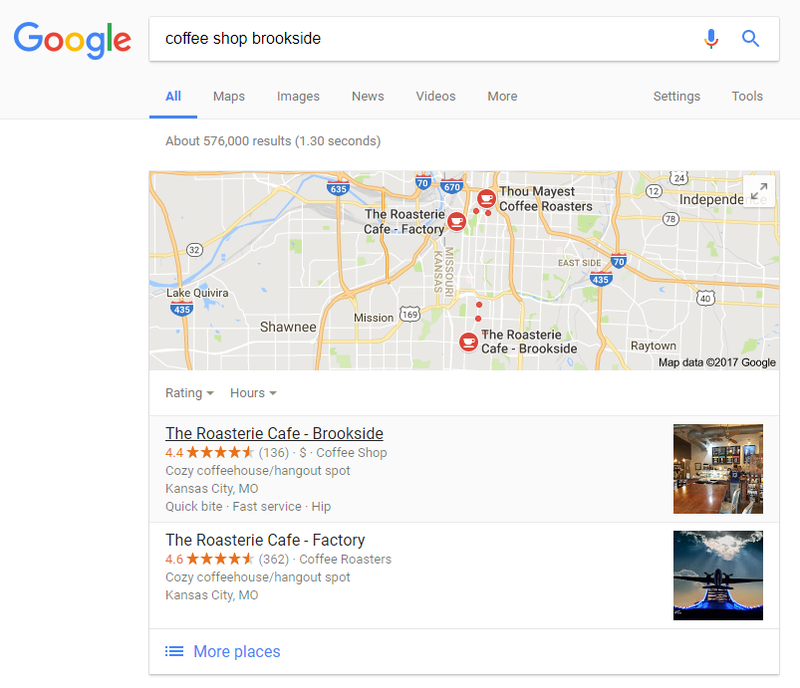 Reviews on your Google My Business account appear in Google Maps and on the right side of search results when people search for your business name. Always respond to reviews! Most websites give you the option to respond to people whether it’s positive or negative. On this note, people like to see you’re trying to make it right if you do have a few poor reviews. 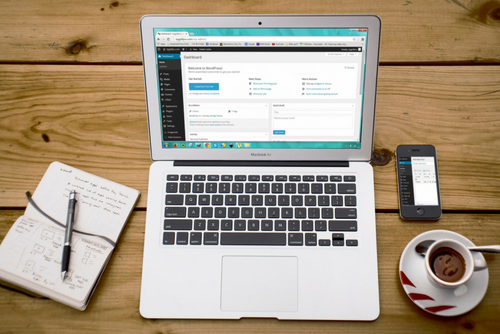 Think of these review as blog commenting: responding to reviews influences conversions and can lead to more reviews! 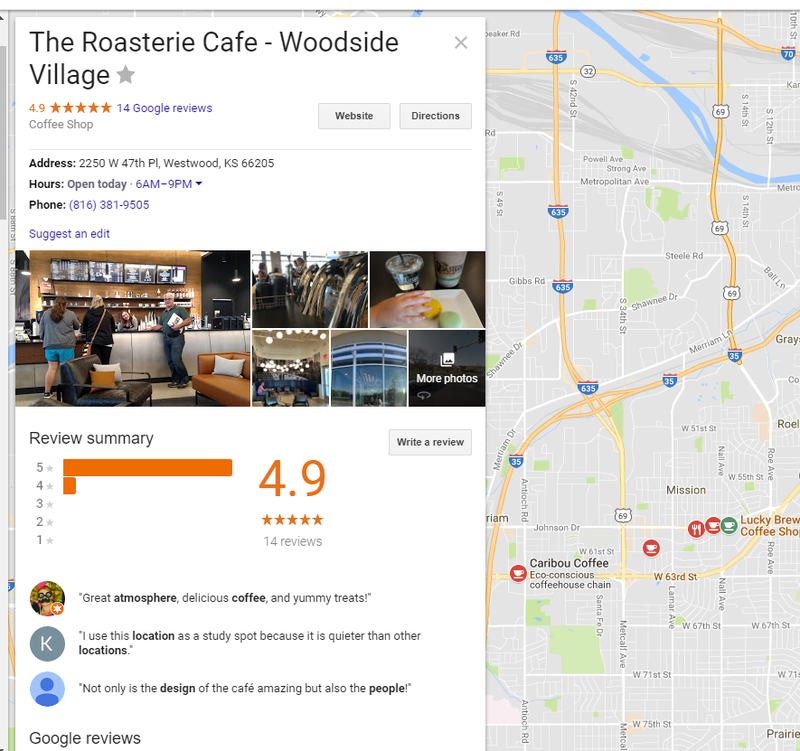 Have questions about implementing local reviews for your brand? Ask us a question in the comments, or send us an email at expert@emfluence.com to get started.